TORONTO, ON / ACCESSWIRE / March 28, 2019 / GeneNews Limited (TSX: GEN) (“GeneNews” or the “Company”), a life sciences company specializing in blood-based biomarker tests for early cancer detection, has launched the first of several initiatives to make patient directed testing available nationwide. 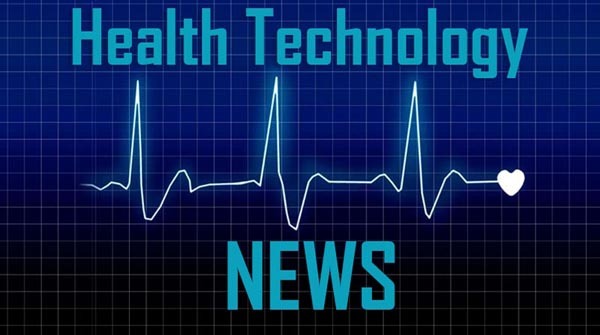 GeneNews has partnered with PWNHealth, a national virtual care company that enables access to physicians who will facilitate and authorize diagnostic testing and provide guidance with test results. Patients will be able to purchase and initiate testing through an online portal at MyCancerRisk.Com where they can pay one flat fee for the test, the physician order and consult, and phlebotomy (blood draw) services. Once an order is submitted, GeneNews will connect the patient with a physician in PWN’s network who can prescribe the test and discuss the results with patients. Patients are advised to share their test reports with their regular healthcare providers so their results can be integrated into their existing medical records as well as current or future treatment plans. In addition to providing access to a national provider network, GeneNews has built a national blood draw network that includes a combination of more than 8,000 draw sites and mobile phlebotomists through various partnerships with clinical laboratories. In 2018 the Telehealth market was on-track to grow to 7 million patients with an anticipated growth rate of 18.5% per year. Additional data reports that 64% of Americans were willing to use telehealth services. It is anticipated that patient directed testing will be fully operational by the end of April. The first test available for online purchase is the Prostate Health Index, an FDA approved test that can help physicians differentiate prostate cancer from benign prostatic conditions in men with elevated PSA. Patients can initiate a test order at mycancerrisk.info/prostate-health-index.